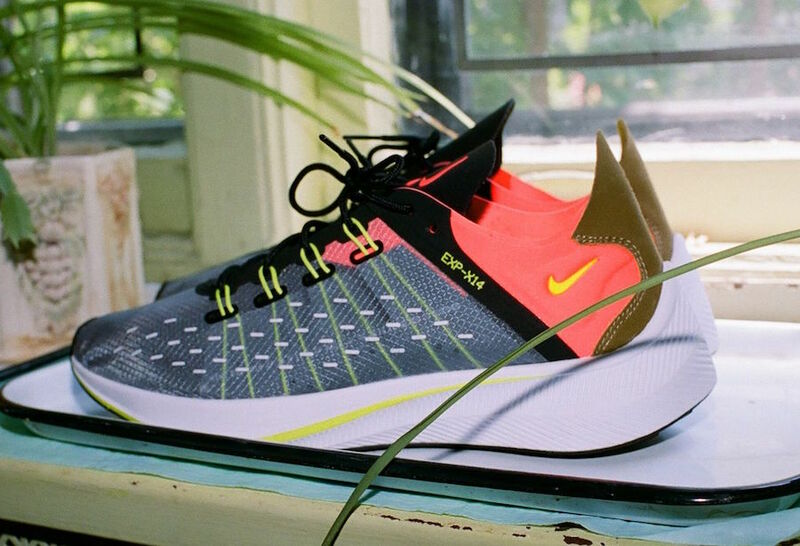 Nike Sportswear debuts their latest lifestyle runner, the EXP-X14. 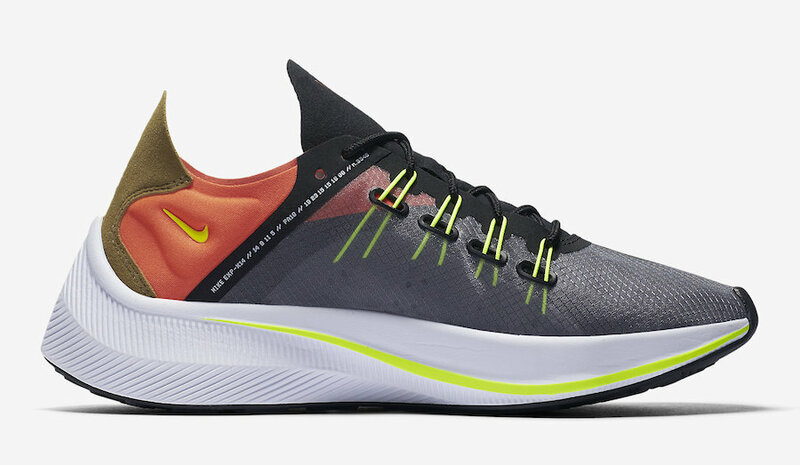 Taking hints from performance running and compiling them in their latest “experiment” hence the EXP, they turned it into a lifestyle shoe. 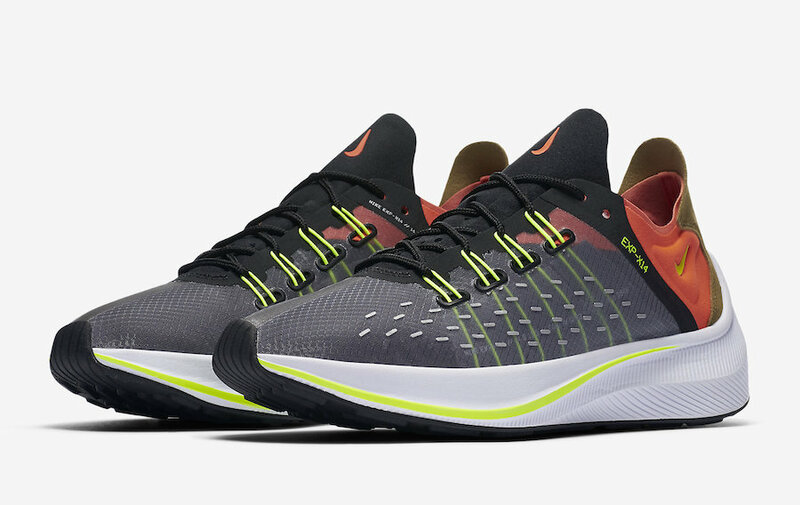 This silhouette also features a React Midsole that is also featured in its name, “X14” which is the original internal codename for React technology. 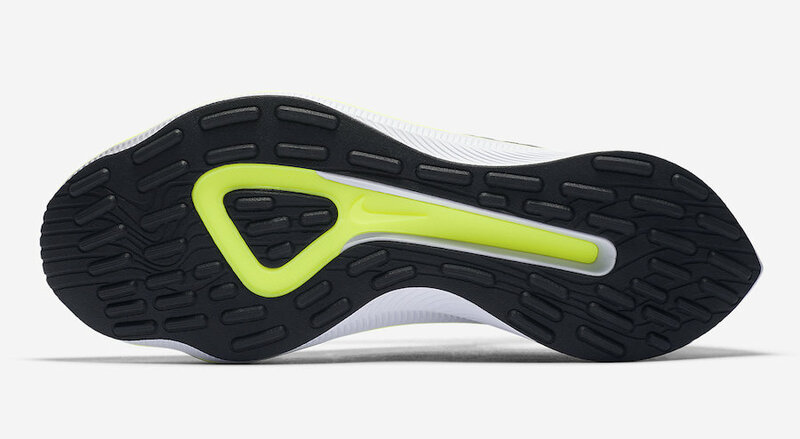 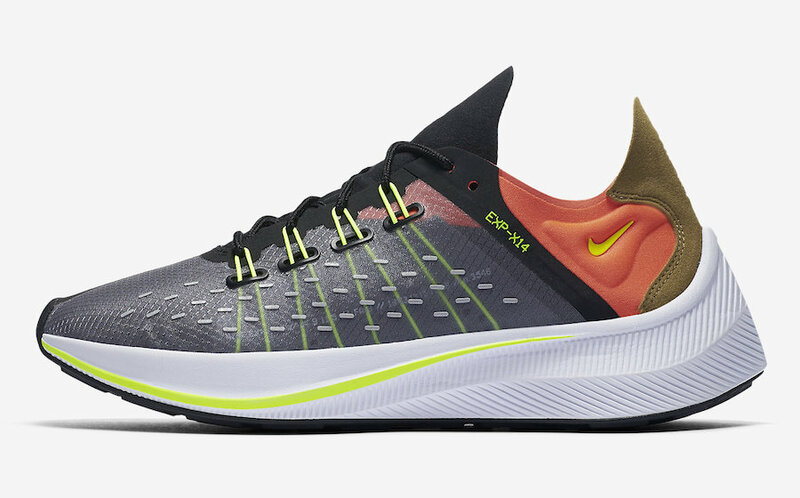 Featured on the lateral side is “N3546” that takes nod to Steve Prefontaine’s fastest mile (3 min 54.6 seconds) and Nike’s history in running. 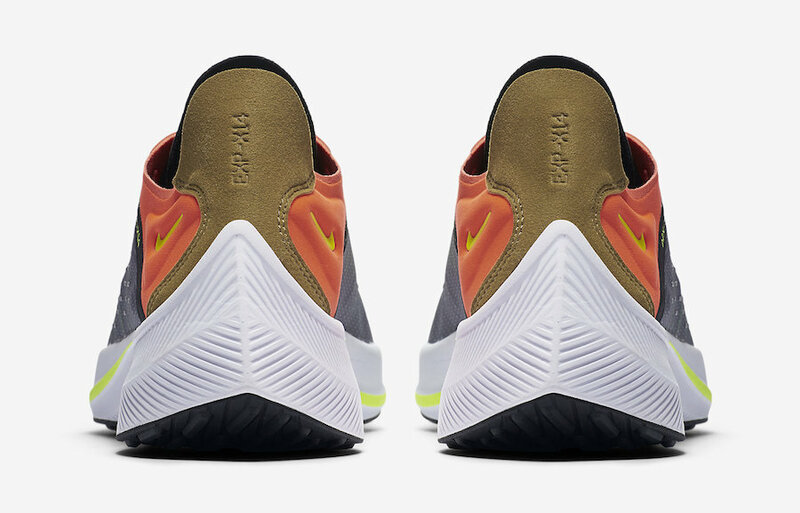 Featuring a Black, Volt, and Golden Beige, and Total Crimson translucent and lightweight upper, a Flywire cage/lacing system atop a React midsole, as well as 3M accents that give this lifestyle silhouette the qualities of a performance runner. 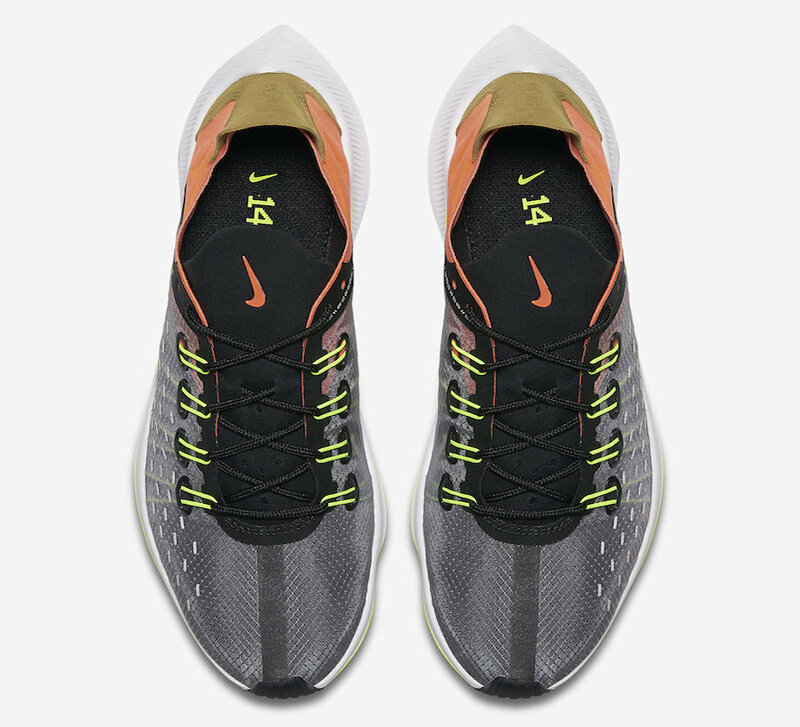 The Nike EXP-X14 in Dark Grey/Total Crimson is set to release on July 6th at select retailers and Nike.com with the retail price tag of $120 USD.